What happens in The WareHouse, should not stay in The WareHouse! As you all know PrimaLuna offers products that allow you to “play” different types of tubes! EL34, KT88, KT120, KT150. Different brands. Each with their own sonic character. And you can do that without the need of re-biasing, as we have our exclusive PrimaLuna Adaptive Auto Bias circuit doing that for you. 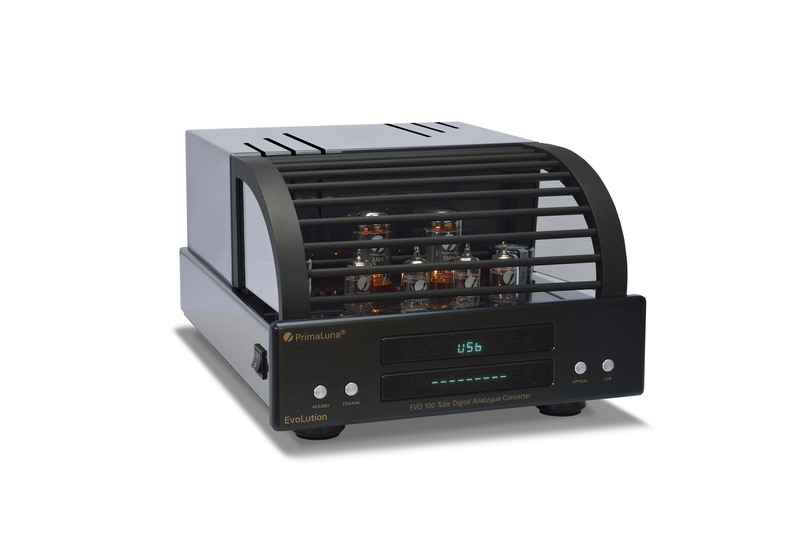 The KT88 tube is one of the highly “praised” tubes that stole the heart of many tube-lovers around the world. In cooperation with EAT we once created a special KT88 tube. The EAT PrimaLuna KT88 tube. 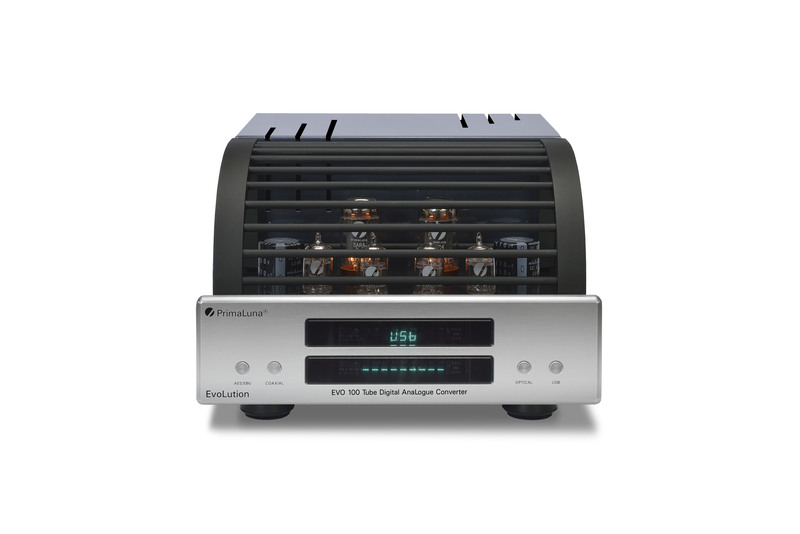 EAT is considered by a number of audiophiles to make the best tubes! They SHOULD be the best considering the price. 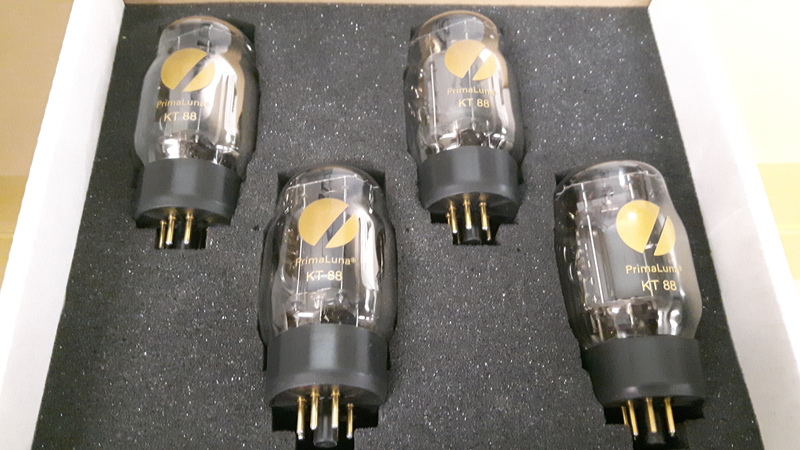 For registered PrimaLuna owners we would like to offer a set (4 tubes) of EAT/PrimaLuna KT88 tubes for a special price. The normal set price for the EAT/PrimaLuna is € 1525 per 4 pieces. You can now get them for a mere € 950. Please be aware we have limited stock of EAT/PrimaLuna sets available. Once these are gone, these won’t be available anymore. The KT88 tubes can be used in all PrimaLuna models and come of course with the PrimaLuna logo. PS If you have not registered your PrimaLuna product yet, or are not sure about it, you still can. Go here: www.primaluna.nl/support1.htm. This entry was posted in DiaLogue Premium, DiaLogue Series, PrimaLuna, ProLogue Classic Series, ProLogue Original Series, ProLogue Premium Series, Technology and tagged EAT KT 88 tubes, primaluna. Bookmark the permalink. 2 Responses to What happens in The WareHouse, should not stay in The WareHouse! Can I use these tubes also in other than PrimaLuna stuff? And what if I am not registered as PrimaLuna user? Yes it is possible to use them in other products. Without registration you also can take advantage of this offer.